Home Unlock ZTE How to Unlock Vodafone R216-Z ZTE? How to Unlock Vodafone R216-Z ZTE? Vodafone has launched Huawei R216 and ZTE R216-Z portable WiFi routers. 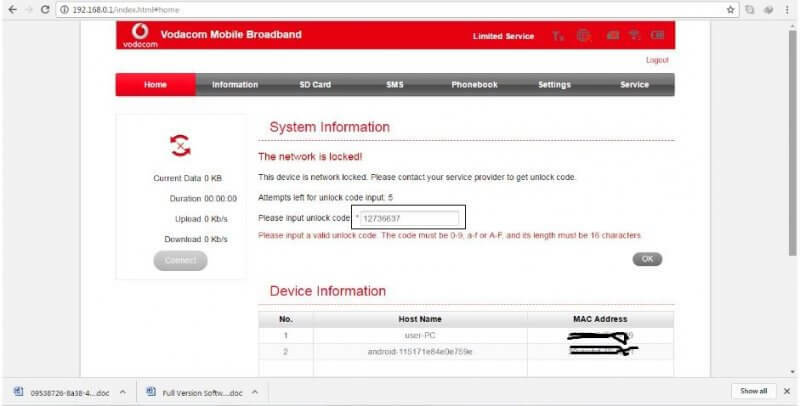 Huawei make R216 modem can be unlocked after changing the firmware, but R216-Z can be only unlocked by factory unlock code if the device is asking for NCK / SIMlock / Unlock code after changing the SIM card. Vodafone R216z mobile Wi-Fi router creates a personal portable Wi-Fi network to use it to share your secure mobile broadband internet connection with other Wi-Fi-enabled devices. It measures 104 x 64.5 x 14.5mm and weight is 106g. It can be purchased in the contract in Black or white color. It has a LED and built with Qualcomm MDM 9225 processor. The device carries 512 MB flash memory and a microSD up to 32GB support. It has a 2300 mAh battery. It supports LTE / UMTS / GSM networks. It can provide download speed up to 150Mbps and upload speed limit is 50Mbps. 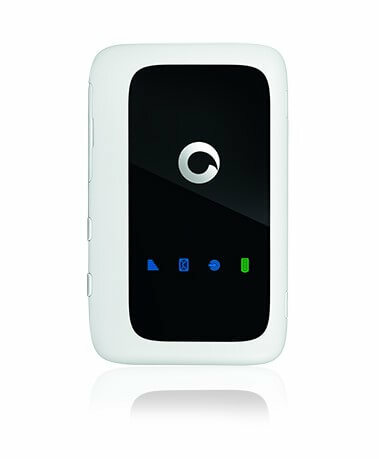 How to Unlock Vodafone R216-Z ZTE MiFi WiFi Router? 1. Switch off the ZTE R216-Z router. 2. Change the default SIM card of R216z with any other network provider. 10. Enter the 8 or 16-digits/character unlock code which you have got through routerunlock.com and press Enter from the keyboard. Note: Some devices does not prompt for SIMlock code in Settings >> APN. For those who are unable to search option for NCK / SIMlock code. Browse the default page of R216-Z in Chrome. Go to Settings >> APN. Right-click and select Inspect. Some codings will be opened.